The kind of mom I want to be. Motherhood has motivated me to examine my character more. I need to know my frailties so I can find ways to address them. I am a mom in progress. My child will look up to me for most of his questions for the rest of his life thus, I must try to be at my best always. Motherhood is a beautiful assignment I must not fail. With God’s support, here are the qualities of a mom I would like to be. I want to be the kind of mom who is gentle but firm; and knows how and when to say NO. I want to be the kind of mom who does not have a fiery tongue… who seeks for reasons and teaches lessons rather than just spilling hurting words. 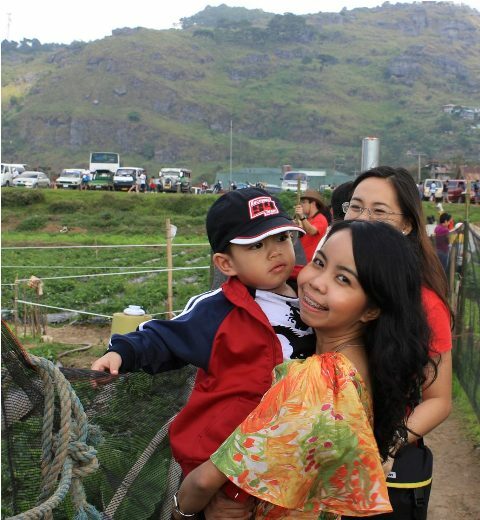 I want to be the kind of mom who is spontaneous, and always armored with fun activities for her children. I want to be the kind of mom who has strong support; who cultivates friendship with people of all ages. I want to be the kind of mom who always has time for her children, even when they are grown. I want to be the kind of mom who is loving and supportive to her children’s dad. I want to be the kind of mom who makes her family’s home the greatest place to be! I want to be the mom who can send her children to a good school and be able to provide all their needs. I want to be the kind of mom who seeks guidance from God in building her children’s character. How about you? What kind of mom do you like to be?